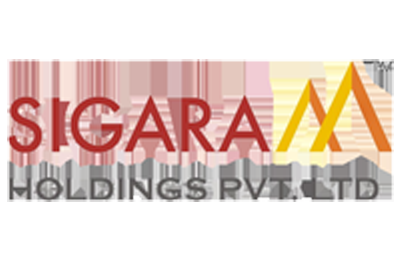 The Sigaram Group was established by Dr R Chandrashekar in 2004. Known as CS among his friends and associates, he is the Founder and Managing Director of the Sigaram Group. Dr Chandrashekar completed his management degree and spent two decades gaining experience before starting the Sigaram Group. His benevolent vision is to make every person a successful millionaire. Today, the Sigaram Group has successful businesses in several sectors including real estate, education, health, restaurant and entertainment. With the intention of empowering maximum number of people through his initiatives, Dr Chandrashekar has built self-starter teams throughout his companies that not only replicate his positive attitude but also achieve desired results efficiently. His emboldening spirit and principles are manifest in every person who works here. Over the years to come, the Sigaram Group is set to dream bigger and reach greater heights. A premier real estate company, Sigaram Holdings has grown into a force to reckon with in its industry. Humble beginnings and continued perseverance has seen the company succeed over the years with many properties to its name. With an enthusiastic team and trusting relationships with customers, Sigaram Holdings is ready to spread its wings with a number of exciting projects throughout Tamil Nadu. 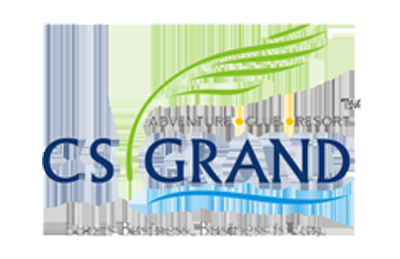 The CS Grand Adventure Theme Park is an outdoor training and recreational facility with all the amenities of a club and resort. A pioneer project by the CS group, it is designed to be a favoured destination for school excursions, college trips and corporate outbound training programs. We also offer membership programs for families and interested groups to experience our facilities as our privileged guests. 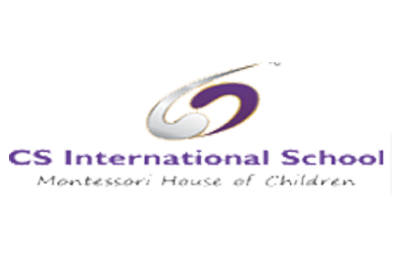 The CS International School in Dharmapuri and Krishnagiri. Mr. Chandrashekar’s vision to make affordable and quality education available to all is one of the founding mission’s of this school. The focus is on inculcating creativity and interaction in teaching methodology so learning becomes a fun-filled experience. 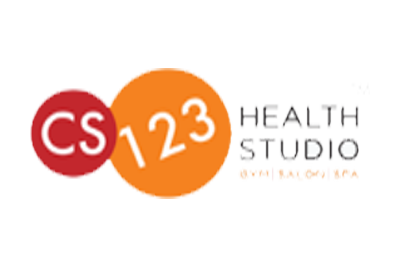 Situated in Mambalam, Chennai, the CS 123 Health Studio is a gym, spa and salon. Health, relaxation and grooming go hand in hand at our 3-in-1 studio. A plethora of massage therapies and salon services are available along with yoga, aerobics and fitness training. Look up packages and offers for a wonderful experience at our health studio. 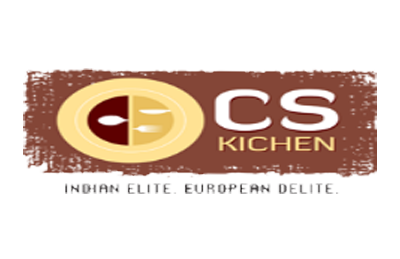 A flagship project of F&B Venture, the CS Kichen in Kodambakkam is the new eatery on the block that you must try. The fusion menu has something to cater to everyone’s taste buds includings scrumptious South Indian and North Indian delicacies; Oriental and Arabian choices; snacks, mocktails and desserts; and some mouth-watering Italian dishes. Come and experience the aromas and flavours of the CS Kichen. Our culinary skills are sure to impress. All celebrations require a lovely venue to welcome guests. 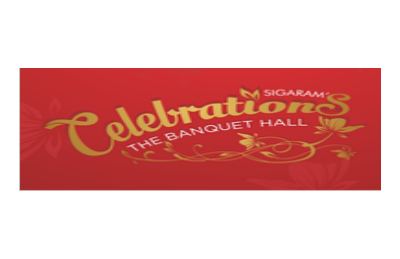 The Sigaram celebrations banquet hall in Vadapalani provides the perfect location and venue for all kinds of events whether it is a private family occasion, a community function or a corporate event. Sigaram Business Lounge. All Rights Reserved.